Despite many advantages, wool’s fragile wearability, such as felting, pilling, poor heat resistance, etc., and high prices have restricted the use of wool in the textile field. With the development of technology, wool blend fabric came into being. By making the best of various textile fibers, not only better wearability has been achieved, but also the cost of raw materials has been greatly reduced. In this blog, we will make a brief introduction of wool poly fabric, which is one of the most common kinds in the current wool blend fabric. What is wool poly fabric? Wool and polyester are blended to make wool poly, which is almost involved in all woolen and worsted wool spinning fields. Compared with the use of 100% wool, adding polyester will make the wool blend fabric lighter in texture, better in wrinkle recovery, firmer in wear resistance, easier to wash and dry, more durable in pleats, more stable in size, and less susceptible to insects. But accordingly, handfeel will be worse, and the higher polyester content is, the more obvious this situation. Therefore, the content of polyester should be controlled within a reasonable range, so that wool poly fabric can not only maintain the advantages of wool, but also show the strength of polyester. Testing if your fabric is wool or polyester. The first method of distinguishing wool and polyester in daily life is smelling by burning a little piece of them. Wool belongs to natural fibers while polyester is artificial, so their odors are different from each other. The burning odor of wool, just like the smell of burned hair, is relatively easy to distinguish. Polyester burns with black smoke arising and finally becomes black crystals after combustion. Polyester fiber: filaments have cylindrical shapes. Besides, fabrics adding with polyester have an electrostatic reaction, you can tell by seeing if it sticks to the skin through the simple friction. Neutral detergent or special wool detergent should be used. Avoid alkaline detergent. High-grade clothes are recommended for dry cleaning. Every year we produced tons of wool and woolen fabrics for customers at home and abroad. The wool-polyester fabric is one of our main products. 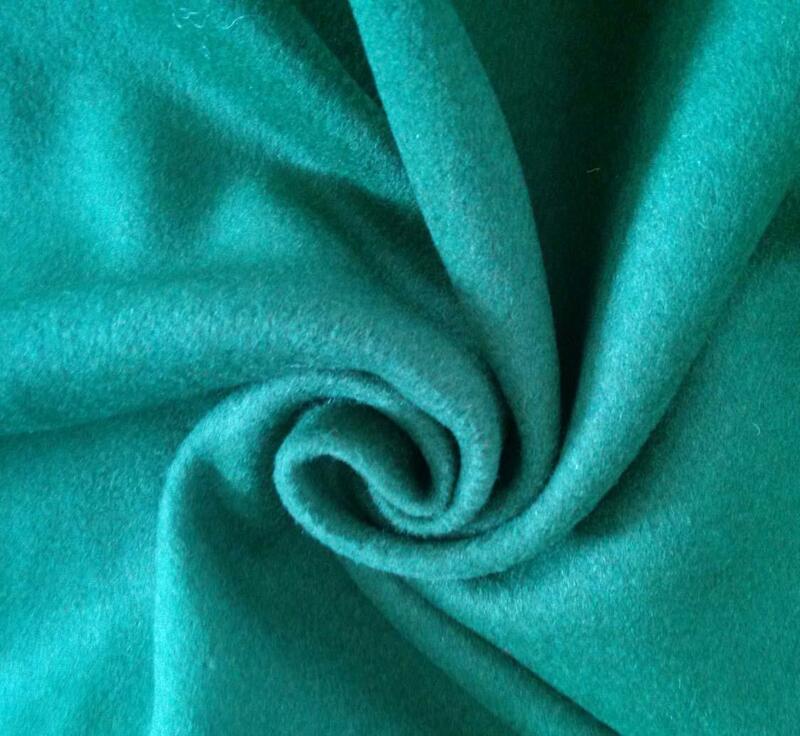 If you are looking for this kind or other kinds of wool fabrics, you are in the right place! Also, if you find fabrics you like, we can send you a sample. Then you can feel the quality of fabric and see if it is what you want.